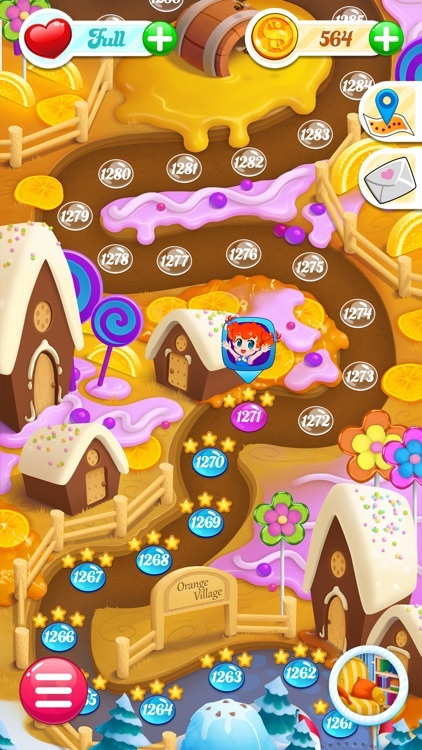 Jinny is helping Mr. Gummy Bunny escape from the hungry Pastry Chef! 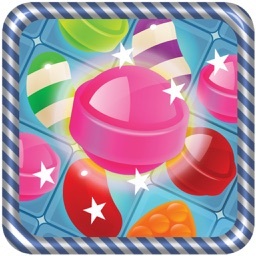 Join them on their adventure through Jelly Land where you'll explore magical and mysterious candy locations. 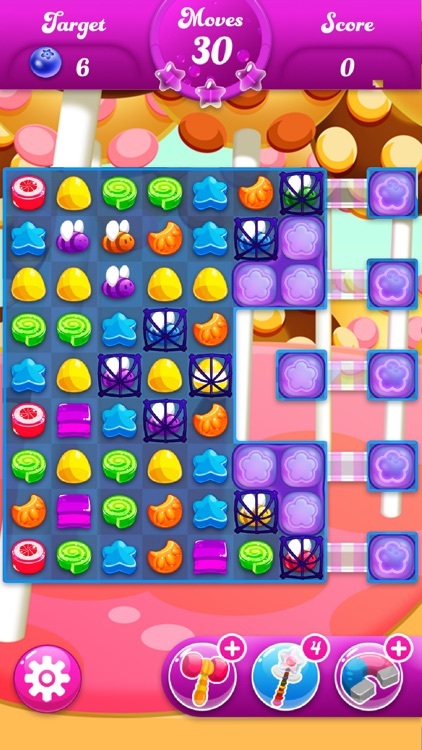 Match 3 your way through 1000+ levels, create juicy combinations, and crush the magical Special Candies in this jelly-liscious puzzle adventure saga! 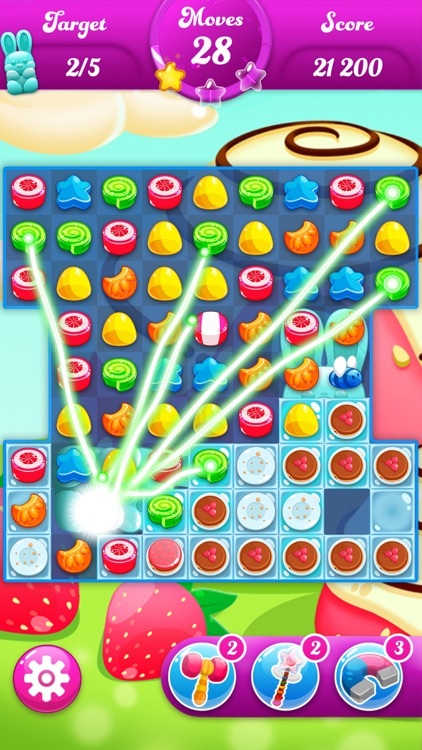 • Strategically combine and crush gummies to make magical candy combos (Jelly Beeans, Bonbons, and Striped Candy just to name a few)! 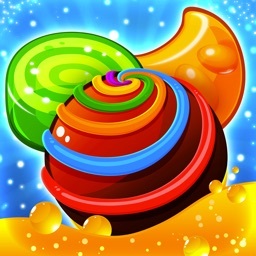 • Combine Special Candy to make an even bigger candy explosion! 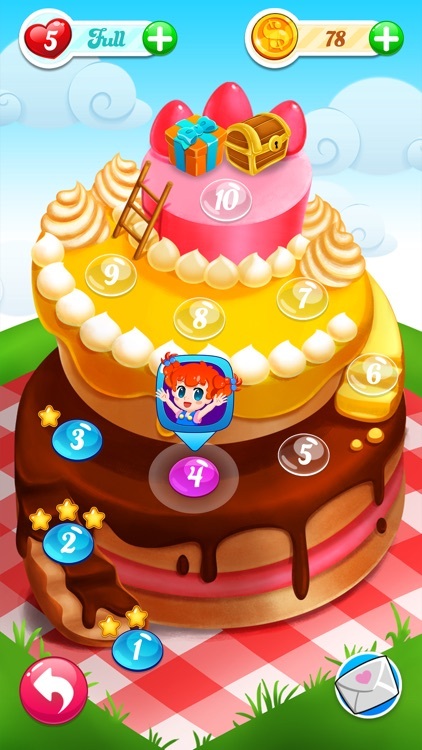 • Have fun decorating Jinny and her friends’ houses with furniture, toys and other stuff in the STORIES section! 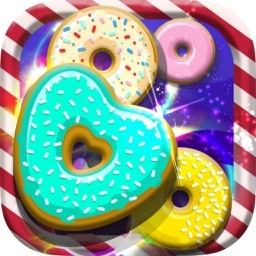 • Have you finished all of your lives? 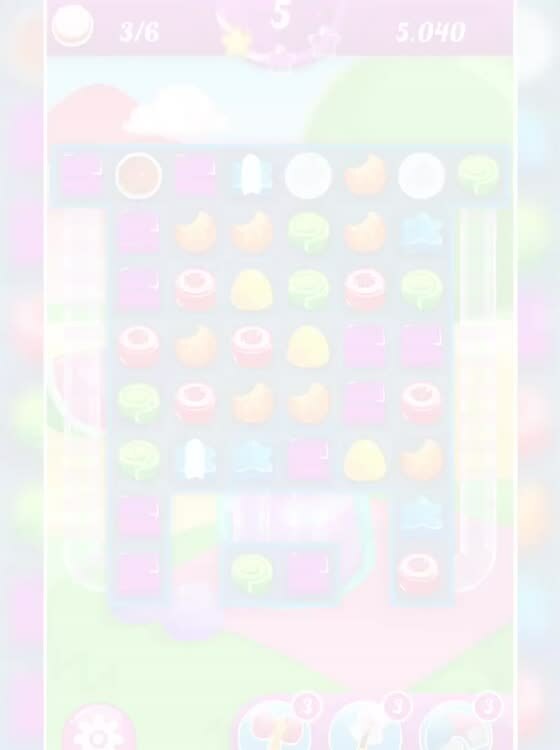 Play SOLITAIRE and blast boredom while you wait for your lives to recharge! 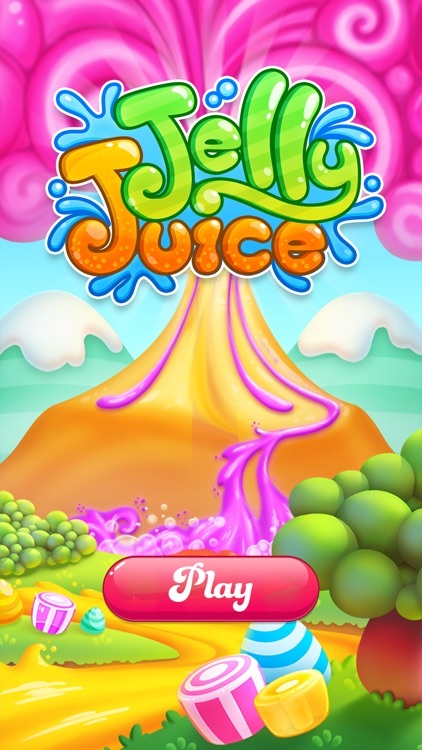 • Enjoy vibrant graphics and an original story-line as you explore Jelly Land with Jinny and Mr. Gummy Bunny! 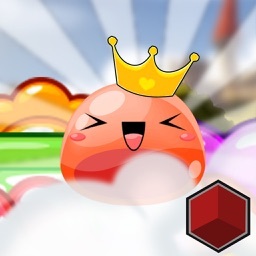 • Always adding 30 levels in Jelly Land with every update! 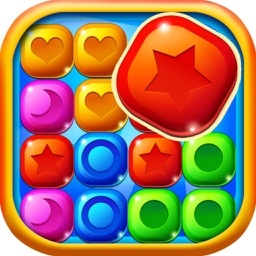 • A game you can play with your friends and crush the competition! 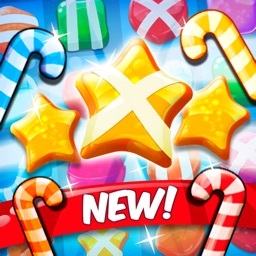 • Enabled with easy game sync between devices: crush candy whenever and wherever you want!